Want to be a well rounded Crossfitter? Then you need to be benching more. Have fun with these challenging WODs. The Bench Press is an important strength exercise for developing strength and muscular development in the chest, shoulders, back shoulders and core. Done properly it can build significant strength in the lats as well, making it an effective way to improve your pushing power. 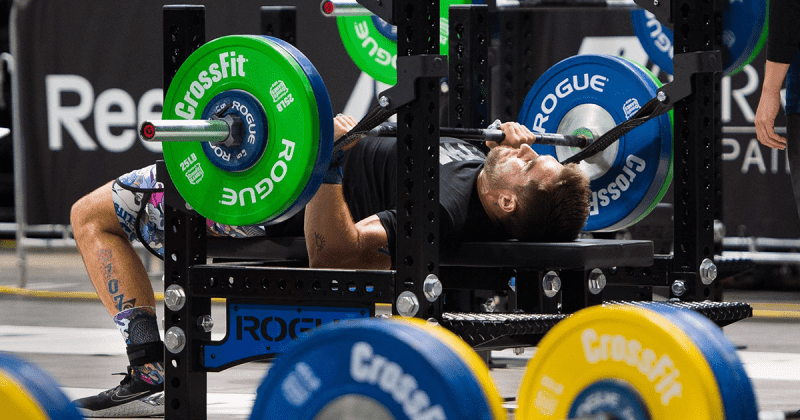 The Bench Press was recently introduced into the CrossFit Regionals and it presented a problem for many athletes that had not included this exercise into their training program. the exercise is also a lot of fun as well as being useful! These WODs will help to improve your muscular endurance, strength and mental toughness. Pick a WOD and tag a friend to try it with you! Enjoy!